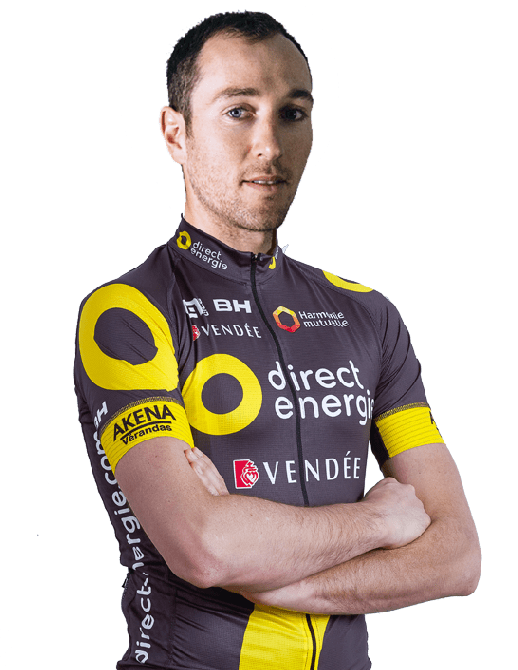 Ryan Anderson (born July 22, 1987) is a Canadian professional road racing cyclist, who currently rides for Direct Énergie. 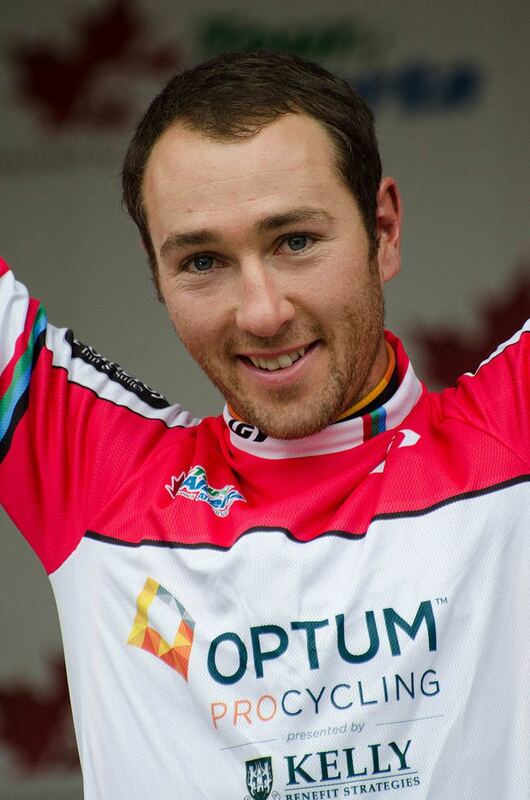 Anderson turned professional in 2008, with Symmetrics; he has also competed for the SpiderTech–C10 and Champion System teams. Born in Edmonton, Anderson spent his childhood years in Spruce Grove, Alberta. Anderson currently resides in North Vancouver, British Columbia. He was named in the startlist for the 2016 Vuelta a España.